A reference for UK tax practitioners who are advising corporate or personal clients on their overseas tax position. 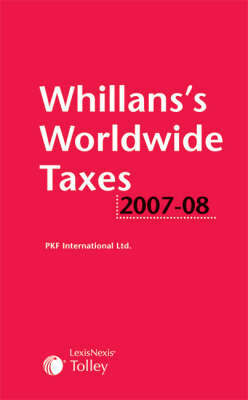 It sets out the personal and corporate tax regimes for various countries, selected to cover various trading nations. It is intended for advisers who need to understand the tax implications of their clients' overseas activities.